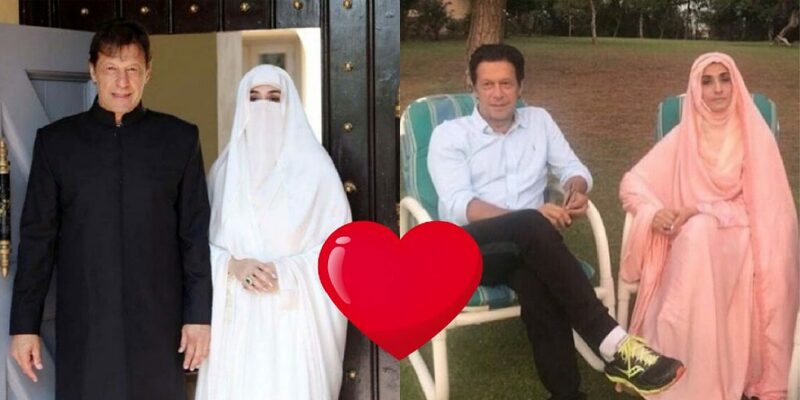 PM Imran Khan And First Lady Bushra Bibi Are Giving Us Major Couple Goals After 100 Days Of PTI! Pakistani politics, more intense than any drama series you’d find on Netflix or any other network. We’ve got heroes, villains, random people shouting in the backdrop and the best part of it all, we’ve got female protagonists as well. Yesterday, the Pakistan Tehreek-i-Insaaf successfully complete 100 days in office, as the governing political party of the country. A whole speech was set up by the Prime Minister with the nation watching him live, just as leaders should be addressing the nation. The address started with the PTI Chieftain and Prime Minister of the country explaining what Pakistan was before, the changes brought and what we could expect in the future. That was expected, as always. 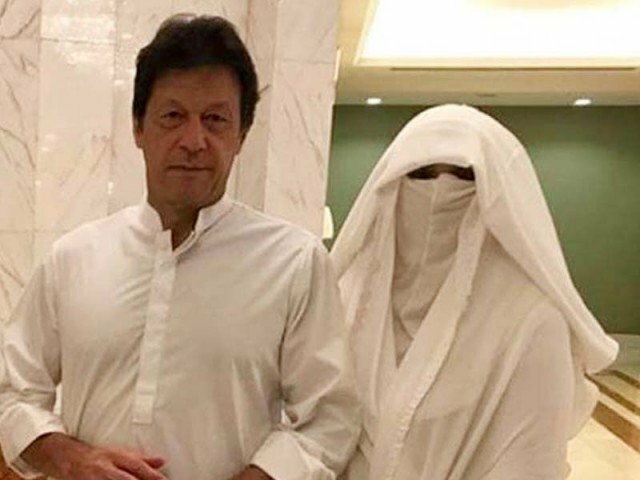 However, PM Imran Khan brought a twist to the address when he mentioned his wife, who has a huge influence on him. The third and current wife of Imran Khan, Bushra Bibi who some even refer to as ‘Pinki Peerni’, was given immense credit for everything the PM and his party had achieved in 100 days. It’s normal for some leaders to give credit to their wives, but the way Imran Khan made it sound gave us major executive couple goals! Imran Khan said: “Sometimes when I am watching the TV at home, looking at the state of affairs, I tell Bushra Begum, look how unfair things are in the country. That is until she reminds me, I am the Prime Minister of the country!” – The huge Jinnah Complex roared with laughter after the unconventional statement from the PM. He went on to say: “The biggest credit for our work in these 100 days should be given to Bushra Begum,” – making the people realize that while he handled affairs of the state, Bushra Begum had been handling the domestic point of his life, keeping his house running and his brain healthy. He further added that he had only taken one holiday in these 100 days as Prime Minister, for which, again, credit should be given to Bushra Begum for putting up with him in these tough circumstances. The mutual acceptance and love between the couple is everything the common Pakistani desires. To be the PM of the country and have such a strong wife in the First Lady, PM Imran definitely seems to be a very lucky man! To be able to accept that your success is due to your wife is something not every man is capable of saying in front of, well, the whole world.